With the New Year in full swing and a blank family calendar staring at you, the question many families ask themselves inevitably pops up. Shall we buy Merlin Annual Passes this year? So, in order to take the plunge, you have to be sure it’s going to be worth the investment. In order to help you make this decision, I have complied my top 10 advantages of purchasing Merlin Annual Passes which sum up why we buy them every year. 1. Make Super Nanny Proud! We’ve all been there. 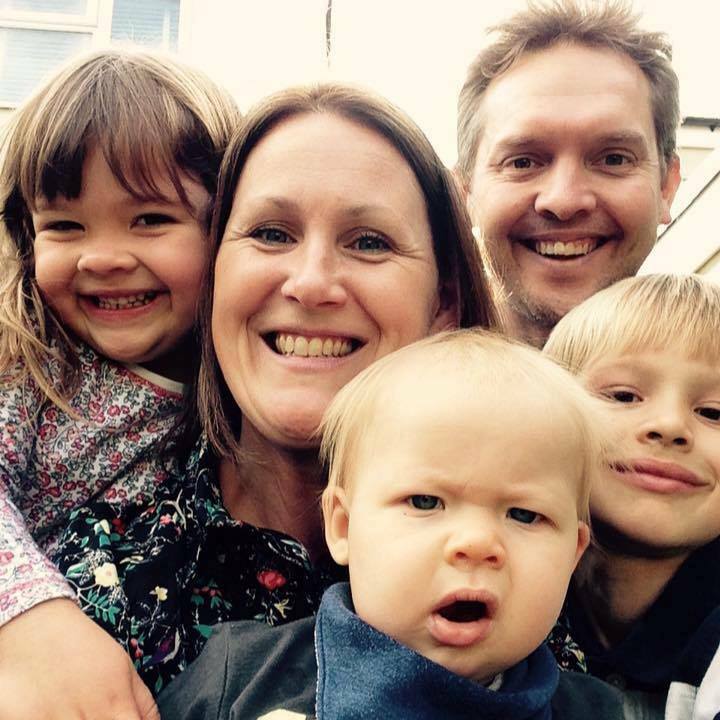 You’ve taken the kids out for a big day, spent a fortune, and all they do is whine. Normally, you throw out an empty threat of “We are going home if you carry on with this behaviour” every 5 minutes, with absolutely no intention of following through with it. You know it, the kids know it and thus the bad behaviour continues. However, once you’ve purchased the annual pass it means that the likelihood of you actually following through and leaving is real. You can simply come back another time and teach your child that certain behaviour is not acceptable at the same time. I’ve had to do this is a few times over the years and it is surprising how the bad behaviour is gone the next you go out as they realise that Mum means business. Supernanny eat your heart out! Once you have purchased the annual pass, you always have somewhere to go in your back pocket. 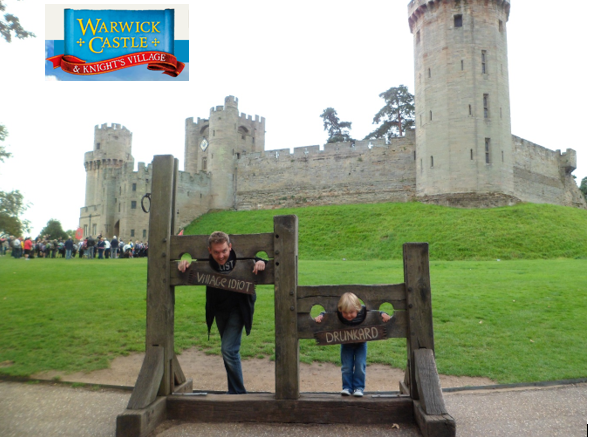 With 32 ‘Magical Worlds’ located throughout the UK, there really is something to do for the whole family. Not only does this make decision making a lot easier, but it means that you can have a big day out at a moment’s notice. 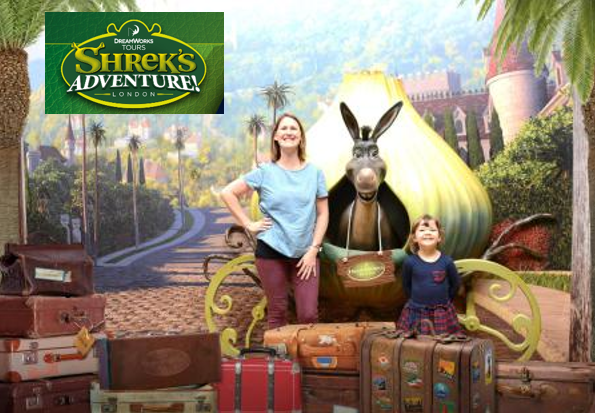 Chessington World of Adventures Resort, Coca-Cola London Eye, The London Dungeon, LEGOLAND® Windsor Resort, Madame Tussauds London, SEA LIFE London Aquarium, SEA LIFE Brighton, THORPE PARK and Dreamworks Tours Shrek’s Adventure! London. Alton Towers Resort, National SEA LIFE Birmingham, SEA LIFE Great Yarmouth, Hunstanton SEA LIFE Sanctuary and Warwick Castle. Weymouth SEA LIFE Adventure Park, Cornish Seal Sanctuary Gweek and Jurassic Skyline. The Blackpool Tower Dungeon, The Blackpool Tower Ballroom, The Blackpool Tower Circus, The Blackpool Tower Eye, Jungle Jim’s, LEGOLAND® Discovery Centre Manchester, Madame Tussauds Blackpool, SEA LIFE Blackpool and SEA LIFE Manchester. With all these exciting places to visit, you can guarantee that you get your monies worth in no time. In fact, even if you only visited 4 or 5 places throughout the year, it would still work out cheaper than buying individual tickets. Let’s face it, taking the kids to a theme park can be quite a stressful experience. You’ve paid a lot of money to get in, so you want to guarantee that you get your monies worth. This usually involves running around like a complete maniac, map in hand, mentally ticking off every ride as you go along. It is impossible to relax and enjoy yourself when you are constantly clock watching and getting annoyed with the kids when they just want to look around. The beauty of the annual pass is that you don’t have to spend the entire day making sure you visit every single attraction. You can simply visit certain sections of the park in one day and come back another time to do the rest. We’ve had Merlin annual passes for nearly 4 years now and I can happily say that some of my favourite memories have been made at the various theme parks we’ve visited. 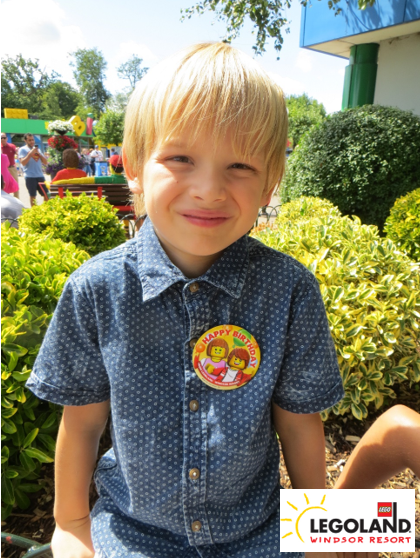 There are too many moments to mention, but my favourite memory has to be taking my son to Legoland on his 3rd birthday. It was a sunny July day and as he sat watching the trains go around in Miniland, he turned to me with the biggest smile on his face and said “This is the life Mummy”. Special moments don’t get much better than this. 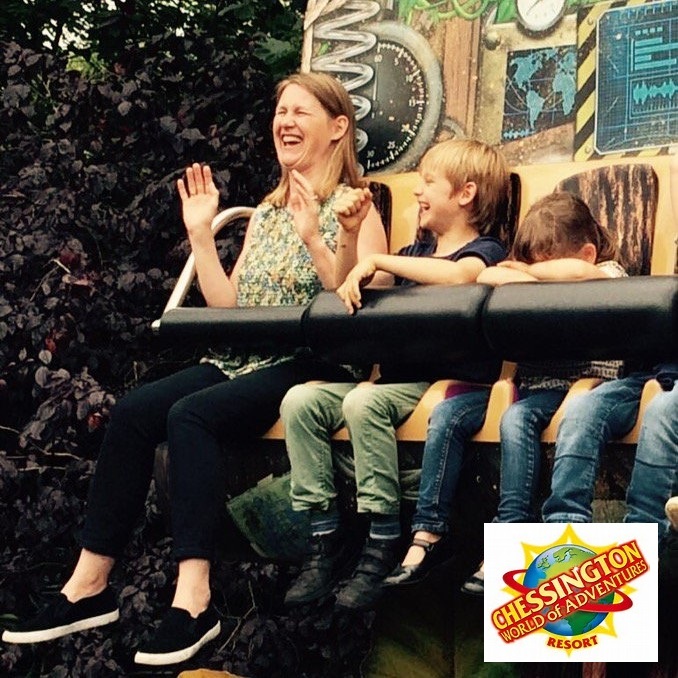 The simple fact is, once you throw rollercoasters, animals, characters from their favourite movies and castles into a day out, you are guaranteed to have fun and with that lifelong memories are made. All the attractions are targeted at different age groups and there is something for everyone. 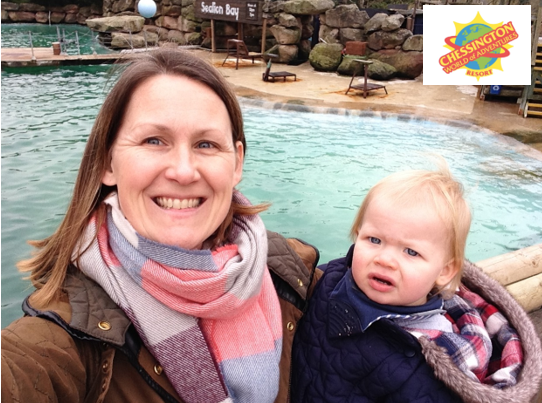 At the moment, as my children are all aged under 7, we are regulars at Legoland, Chessington World of Adventures, Shrek’s Adventure, Warwick Castle and Sea Life. They are perfectly happy here and don’t yet feel the need to graduate to the scarier rides. However, once my children are ready for the bigger rides and more mature attractions, I look forward to visiting to Thorpe Park, Madame Tussauds and The London Dungeon. 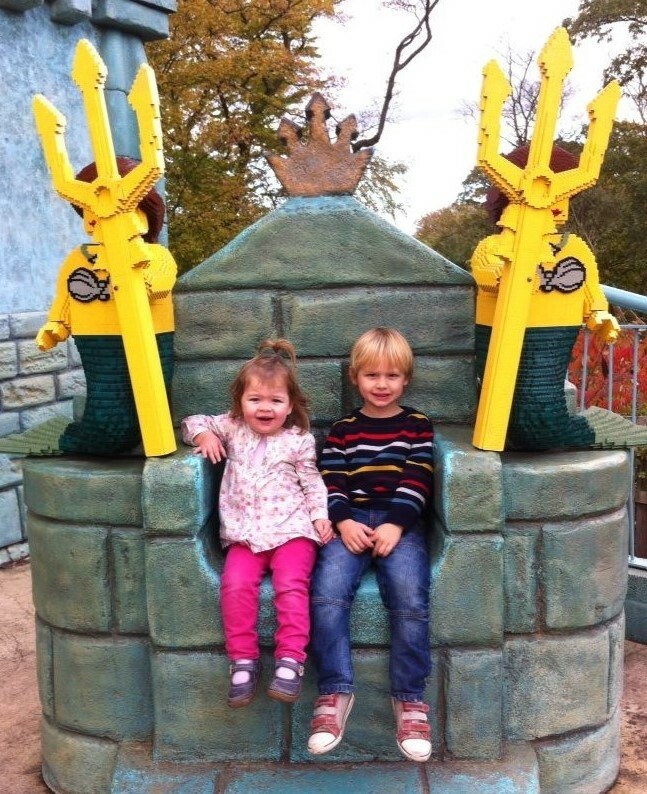 As my daughter has been visiting Legoland and Chessington from an early age, she is always happy when she is finally tall or old enough to get on the ‘big rides’. 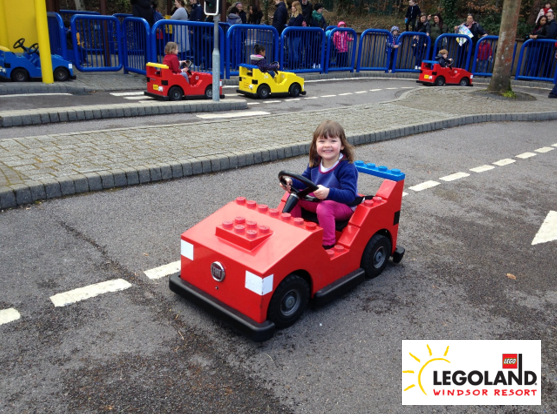 It really boosts her confidence to drive a Lego car or try a rollercoaster and watching her grin from ear to ear as she goes around is brilliant. My son, on the other hand, is the complete opposite. Physically getting him to stand in the queue for a ride is an achievement in itself and he is often found watching his little sister from the side-lines. I try and get him on something every time and slowly but surely we are getting there. 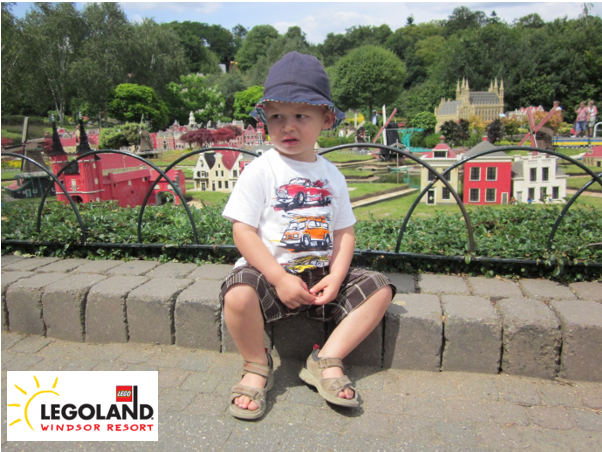 Last time we went to Legoland with his friend, he finally went on one of the faster rides. He was so proud of himself and afterwards spent the rest of afternoon with a real spring in his step. You had me at perks! As a keen bargain hunter, there is nothing I like better than discounts and offers. Fortunately, the Merlin annual pass doesn’t disappoint. Standard pass holders are entitled to a vast range of perks, ranging from discounts on toys and merchandise to partner discounts. The perk we use the most is 20% off food and drink at theme parks. The perfect end to a long day is dinner before we leave and then I don’t have to cook when we get home. We also recently decided to stay at Chessington’s Safari Hotel using our 20% discount. With the swimming pool, movie night and restaurant on site, it made our stay a very enjoyable one and the kids loved sleeping in their safari themed bedroom with the animals right outside the window. We are very lucky to live extremely close to a lot of the attractions. So, during the summer, there is nothing better than picking the kids up from school and surprising them with tea at their favourite theme park. When I have done this in the past, they first look at me in disbelief and when they realise I actually mean it, they are so excited. We hop on a few rides, the kids have their dinner and then I drive home a car full of happy and exhausted children who think their Mum is the best. Result! Being the youngest child isn’t easy. Most of the time, they are passengers on their older sibling’s adventures and are stuck in the buggy for the majority of the day. Therefore, every and now and then I like to take my toddler out somewhere special by himself. Having the Merlin pass means that I am prepared to take him to a theme park during the school day. I honestly don’t think I would bother if I didn’t have the pass because it would be too expensive. However, a day out to Legoland or Chessington when the kids are at school is fantastic because it is rarely busy and there are no queues. We explore at my toddler’s pace and he loves being able to walk around and go on some of the smaller rides. Word to the wise, you might not want to advertise this little day out to your older kids when you pick them up from school. You can safely take the younger ones for as long as they can’t talk! If you shop in Tesco, save up all your Clubcard Boost vouchers throughout the year and when you have reached £50, you can trade them in for a Merlin Pass. 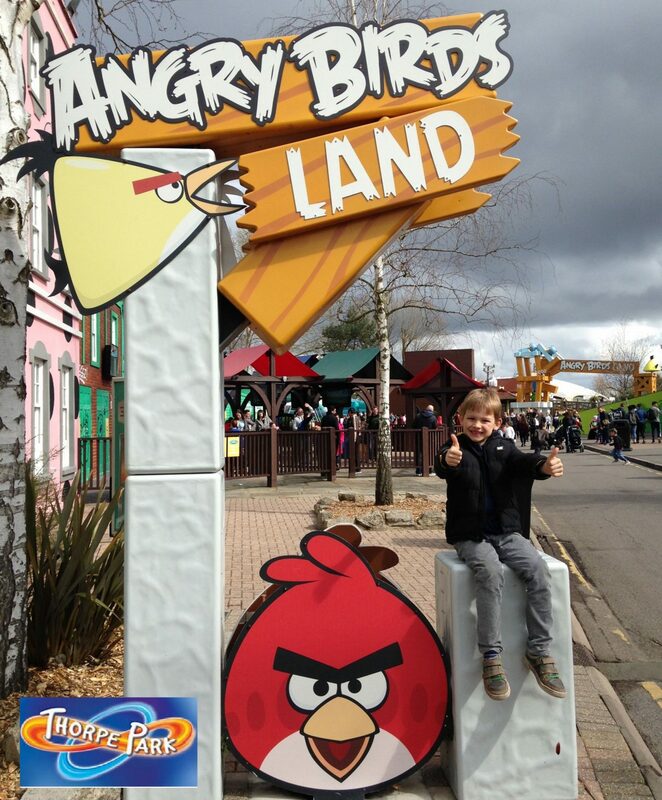 If you haven’t managed to save up enough points, then I would recommend purchasing a day ticket or annual pass to your favourite theme park and then upgrade this ticket to a Merlin Pass whilst at the park. Always keep an eye on the Merlin Annual Pass website for sales. There is normally one at Winter and one in the Summer. If your child already has loads of toys or can’t make their mind up, then you can always ask relatives and friends to put money towards an annual pass. Remember, an annual pass is for a year, not just for Christmas! Please note, this is not a sponsored post. We just love our Merlin Annual Passes!